The fallout from yesterday’s failed rocket launch is growing as questions are raised about the future of the International Space Station (ISS). 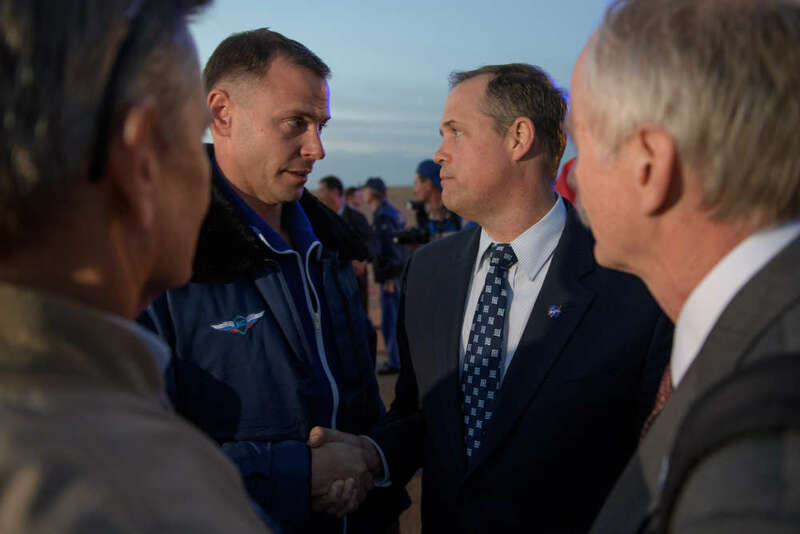 NASA astronaut Nick Hague and Russian cosmonaut Alexey Ovchinin were lucky to escape with their lives after their Soyuz rocket experienced a problem on the way to the ISS, resulting in an emergency landing back on Earth. They were supposed to join three crewmembers on the ISS – Serena Auñón-Chancellor from the US, Alexander Gerst from Germany, and Sergey Prokopyev from Russia – who themselves were supposed to return to Earth in December. 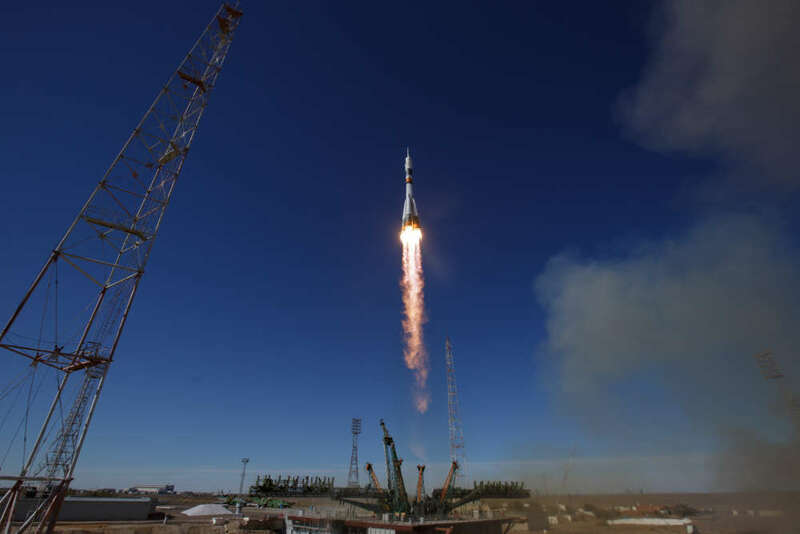 But Yesterday’s failed launch means the Soyuz fleet – currently the only way astronauts can reach the ISS – is grounded while an investigation into the accident is ongoing. And if the investigation is lengthy, it raises uncomfortable questions. The ISS has been continuously crewed since November 2, 2000, with up to six crew living on the station at any one time. The station relies on continuous launches to maintain crew rotation and keep the ISS operational. The three crew on board the ISS have a Soyuz docked to the station for returning to Earth. That spacecraft only has an operational lifetime of 200 days until early January 2019, though, which means they must return by then. This could mean that, if another Soyuz is not ready to fly by January, the ISS could be left without a crew. Two new US spacecraft to launch humans, being built by SpaceX and Boeing, are not expected to start operations until mid-2019 at the earliest. What’s more, those new US spacecraft require that a crew is on board the station to help the vehicles dock. So all hopes rest on the Soyuz, and without it the ISS could be left uncrewed for a short while and forced to fly empty while controlled from the ground. That would be a disaster for the US, Russia, and the other station partners. The situation highlights how precarious our access to space currently is, and makes the decision to scrap the Space Shuttle in 2011 with no replacement ready a poor one. “[W]e’ve been reliant on the Russians for more than seven years now, and having a single-point failure mode in a critical element like access to space has now burnt the spaceflight enterprise. Badly,” Eric Berger wrote for Ars Technica. It is possible that Russia could solve the problem with its Soyuz spacecraft fairly quickly, and fly again before the end of the year. But making sure the issue is properly investigated is crucial to prevent another accident. Russia, for its part, seems pretty confident the Soyuz will be fine. Russian space agency (Rocosmos) chief Dmitry Rogozin said that Hague and Ovchinin would fly to the ISS in spring of next year. What happens up to then is unclear. Todd said that NASA would “make sure we don’t have to de-crew station,” and look at their options. That could include launching an empty Soyuz spacecraft to the station in December, to prolong the current crew’s stay. No one will want the ISS to remain uncrewed, but equally important is preventing another accident. For now, it’s a waiting game to see what options are available. Meanwhile, the immediate future of the ISS hangs in the balance.